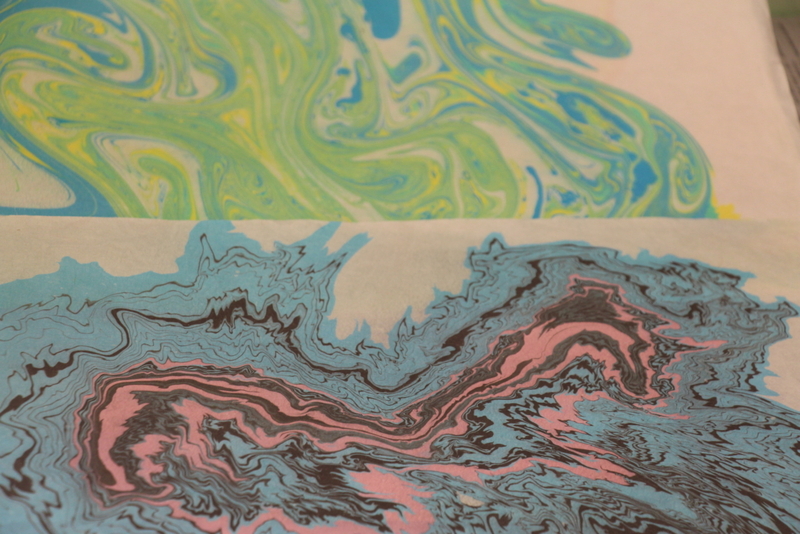 Suminagashi, or “floating ink,” is the process of marbling plain paper with water and ink to transform it into a vibrant and colorful design. It originated in Japan as early as the 12th century. Create your own unique print and learn more about this art form. Registration for this class will remain open until May 1, 2019. Please register before this date.